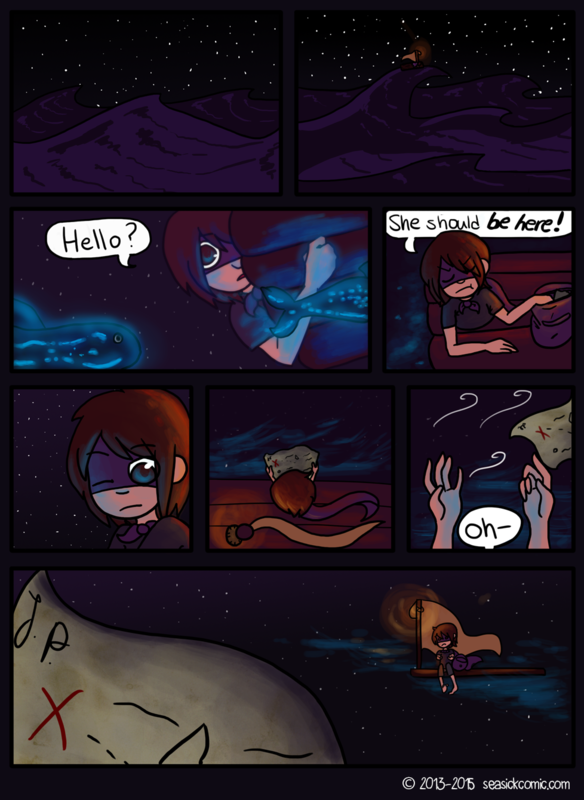 23-02-15-chapter-one-page-sixteen/ – Seasick – The Underwater Adventure Comic. Updates Fridays! Woo, new update finally! Sorry about the long wait – I had this page nearly done for ages, just had a lot of personal stuff to deal with. Expect lots more updates in 2015 now that everything is going OK!